This house is deep-rooted into railway history. 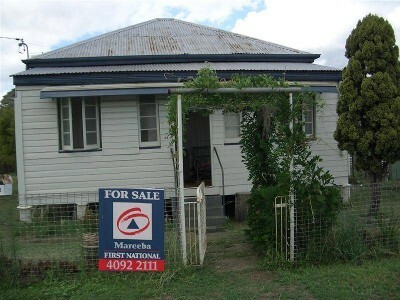 One of the first homes built for the old mareeba connection railway workers. 2 bedrooms plus carport and a nice big back yard of 1012m2, great first home and one for the renovator. Get in while the its still cheap. "The sustainability declaration for this property is available from the Office upon request"